Makes great toast for breakfast. And if you don’t eat it all right away, use what’s left for Bread Pudding. 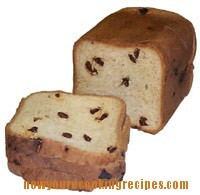 Cinnamon raisin bread recipe to make in your bread machine. 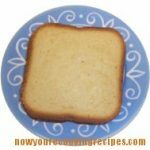 Add all ingredients, except raisins, to the bread maker pan in the order listed (or as directed in your bread maker instructions). 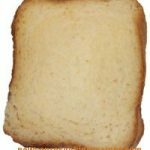 Set bread maker to the regular setting and start. 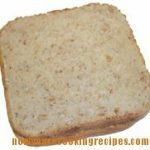 Add raisins when the beeper sounds to add additional ingredients.